SEOUL, South Korea â Dec. 22, 2014 â Northrop Grumman Corporation (NYSE:NOC) has announced the appointment of Brian Kim as chief executive for South Korea, effective Feb. 2, 2015. In this new position, he will be responsible for coordinating the corporation's relationship with South Korea, supporting current programs and developing strategies for growth. Kim has more than 30 years of experience working in the aerospace industry in the U.S., South Korea and the United Arab Emirates. 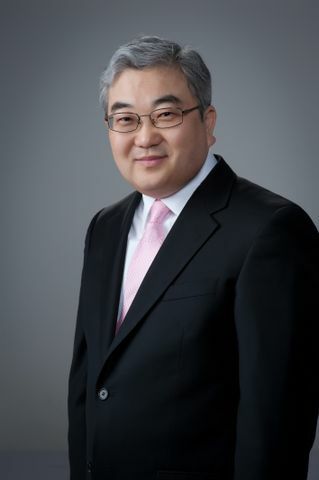 He joins Northrop Grumman after five years with Boeing Defense, Space and Security, where he was vice president of business development and country director for South Korea. Prior to that, he spent 20 years in the U.S. working for Korea Aerospace Industries, Samsung Aerospace and Hughes Aircraft Company. "Brian has a wealth of industry experience in the U.S. and South Korea, making him well-suited to lead Northrop Grumman's activities in this strategically important market," said David Perry, corporate vice president and chief global business development officer, Northrop Grumman. "His appointment will enable us to build our in-country presence and position the company for future success in South Korea as we expand our global market focus." Kim earned a bachelor's degree in finance and business economics from the University of Southern California.